Beautiful and Affordable. Golf, Weddings, Corporate Events. Beautiful & Affordable. Golf, Weddings, Corporate Events. 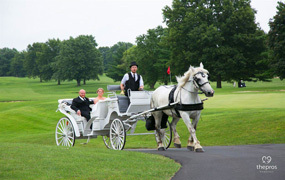 Valle Vista Golf Club and Conference Center is a luxurious all-inclusive Indianapolis wedding venue. Our beautifully manicured public golf course provides a gorgeous outdoor backdrop for an affordable wedding, special event or golf outing. The most popular wedding venue in the Indianapolis area for good reason. Beautiful, stress-free, affordable weddings…like no one else! Valle Vista’s 18-hole championship public golf course offers a picturesque but challenging setting for rounds of golf, golf leagues and golf outings. Valle Vista offers beautiful event space, spectacular views, great food and exceptional customer service at competitive prices. Contact Valle Vista today to get started planning your wedding or next event.